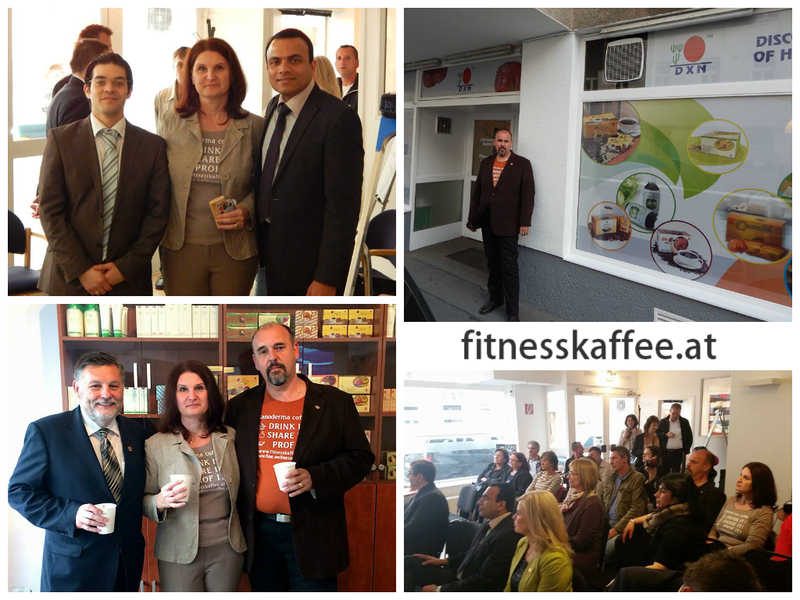 We are pleased to announce the opening of the new DXN branch office in Austria from 1st May 2014 onwards. DXN is fully committed to putting in much more effort in providing great services to DXN distributors in terms of product purchase, member registration and conducting business meetings in the local DXN office. I have wonderful team-mates, who live and work in Austria (Österreich). If you would like to have great DXN sponsors in Austria, who speak German, English and Hungarian, who know a lot about DXN products, the DXN online system, and about online marketing. they would be a good choice. They are our great friends. very creative persons, and helping people. Csilla and Zoli was there, at the Opening Ceremony of DXN Austria, 5. May, 2014.